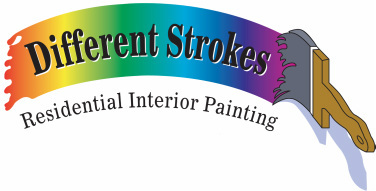 Different Strokes Painting Favorite Things in Loveland, CO - Different Strokes Painting Contact Different Strokes residential interior home painting. Serving all of Northern Colorado. Experienced, affordable, and friendly! Owned and operated by David Kovacs. Funny Name...Serious Business. 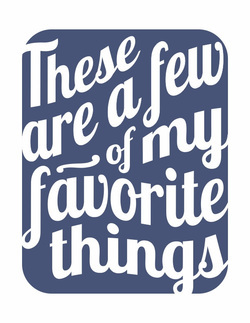 Serving the Front Range: Loveland, Fort Collins, Greeley and surrounding areas.